Coastal Home Inspectors provides you full range of inspection in Cape Coral FL and its surrounding areas. Our home inspectors inspect the all kind of homes and commercial properties. Professionalism and client satisfaction is our first priority. Don't buy or sell any kind of commercial property in Cape Coral FL without using our service of Commercial Inspection Cape Coral FL. Coastal Home Inspectors is dedicated in providing you with valuable information about your new home. They thoroughly inspect all major components of the commercial property to expose unknown defects and to advise you about future maintenance on your new home. Coastal Home Inspectors provide you with the information you require in order for you to make an informed decision. Purchasing commercial property is one of the most important decisions you will ever make. You need to rely on commercial inspection that understands the importance of your investment, and will work with you to uncover the details of your commercial property. Our goal is to provide a straightforward, no-nonsense approach that presents you with a fast, efficient evaluation, in depth reports, and clear information that you can understand and utilize. Rely on our unbiased methods, dedication and honesty. Commercial inspection is for your security and peace of mind. Whether you’re buying or selling commercial property, knowing its condition guarantees you a fair and smooth transaction; because you may not know everything you must know about the condition of the roof, chimneys, siding and trim, attic ventilation, electrical wiring, plumbing, furnace, and air conditioner or a great number of other items in the commercial property. Safety is our first priority. When the inspection is over, the inspector provides an inspection report using which includes photographs. Coastal Home Inspectors take pride in every inspection we perform. Coastal Home Inspectors has highly trained, knowledgeable, professional and certified as well as fully insured and bonded. Commercial inspection a wise decision whether you’re buying, selling or simply preserving the value of your commercial property. Buying a new commercial property may be the biggest investment you’ll ever make. Although the process is very exciting it quickly becomes overwhelming. While the property you have selected may appear to be just what you’re looking for, you cannot be sure there aren’t potentially serious unknown defects which can make your investment in your future a costly one. Having your new property professionally inspected by Coastal Home Inspectors as early as possible in the buying process can save you thousands of dollars. 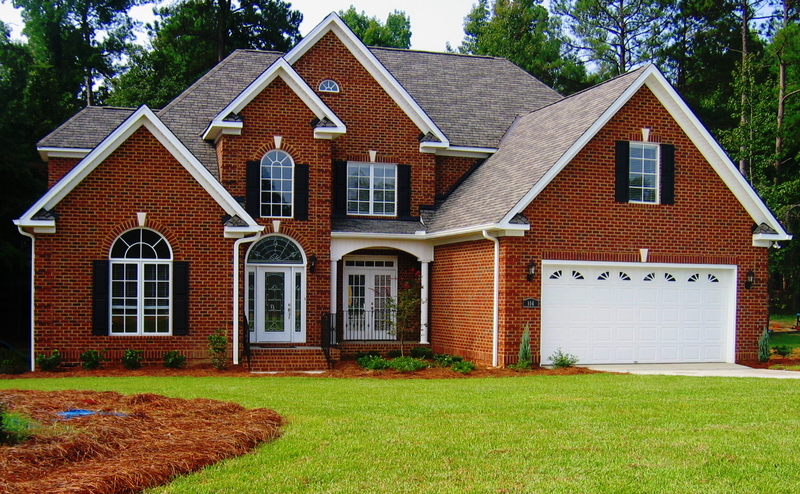 Coastal Home Inspectors is dedicated to providing you with valuable information about your new home. We thoroughly inspect all major components of the subject property to expose unknown defects and advise you about future maintenance about your home once the purchase is complete.